He will work with respected tactician Salisu Yusuf, FIFA U-17 World Cup –winner Emmanuel Amuneke and Alloy Agu for the upcoming 2017 Africa Cup of Nations qualifiers against Egypt. The combination was recommended by the NFF Technical and Development Committee following Sunday Oliseh’s resignation on twitter in the early hours of Friday. Amuneke led the Nigeria U-17 boys to a fifth FIFA World Cup title in Chile last year and was hailed for his excellent comportment and maturity, as well as the tremendous skills of his players. 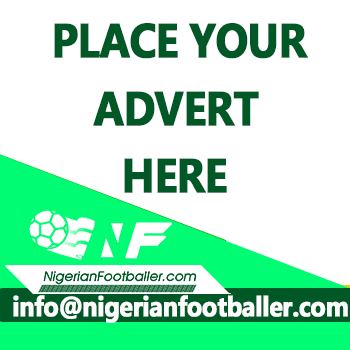 Salisu Yusuf and Alloy Agu were in the immediate past crew led by Oliseh and will serve as the bridge with the new team as Nigeria gets set for a potentially –explosive double date with the Pharaohs in March. 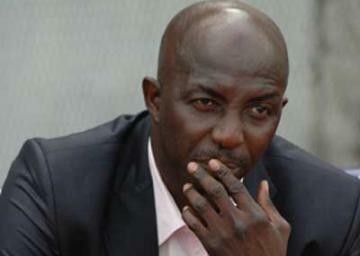 Siasia and Amuneke are among few ex-Nigeria internationals who boast impressive track record in coaching. Amuneke, who has a UEFA Pro licence, was assistant to Manu Garba when the Nigeria U-17 squad won a fourth FIFA World Cup title in 2013, and then headed the crew that successfully defended the trophy last year. Contrary to claims by Oliseh that he was being owed wages and did not receive support from the NFF, top officials confirmed to thenff.com that he was this week paid the sum of N20 million, being salaries for three months (December 2015, January 2016 and February 2016) and half-year rent for July-December 2015. He was signed on in July 2015. The only money he is owed is the bonus for the World Cup qualifier against Swaziland in Port Harcourt in November 2015, which the NFF had promised to pay players and officials on resumption of camping for the matches against Egypt.